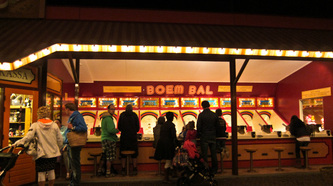 “Is it your turn? 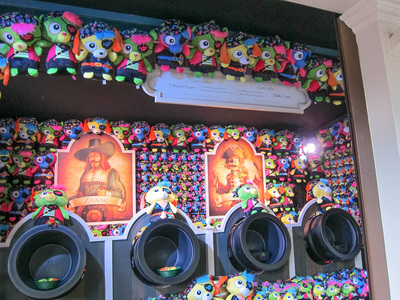 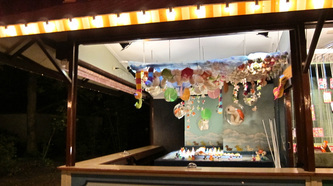 Or can I have another go?” There are so many things to do in Game Gallery that it’s like being at the funfair! 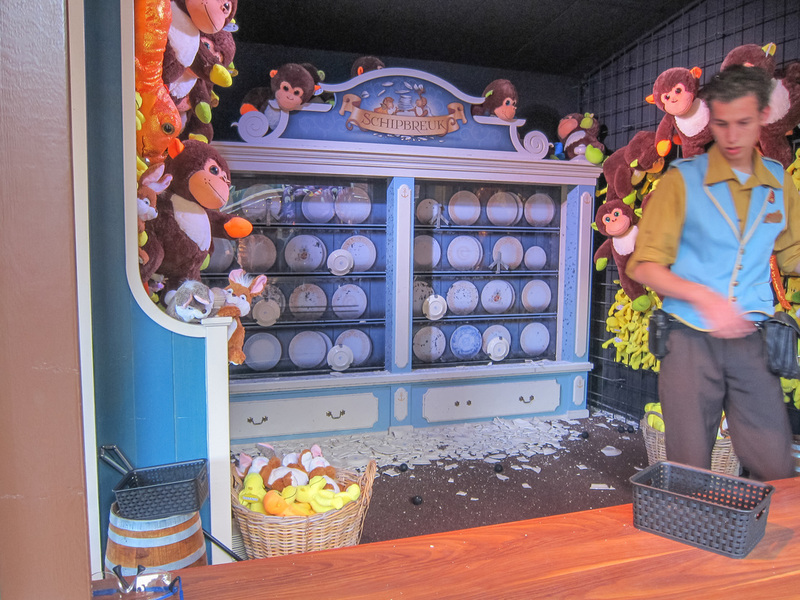 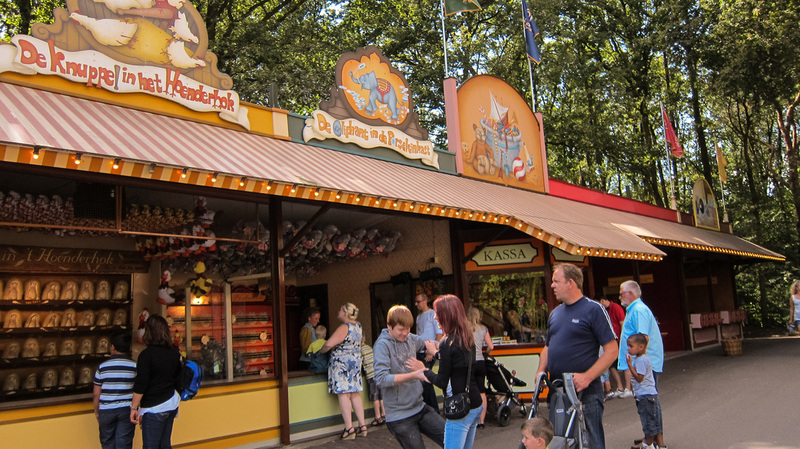 You could try and win a teddy bear or a toy with some of the traditional Dutch games, or take part in some of the silly games like the jungle game, the funny faces game or the one with the milk cans! 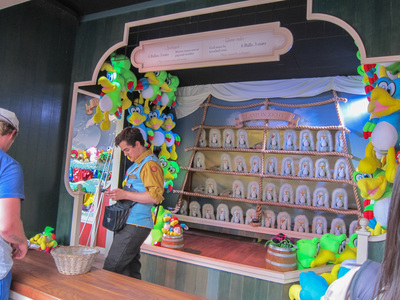 There are traditional games and computer games. 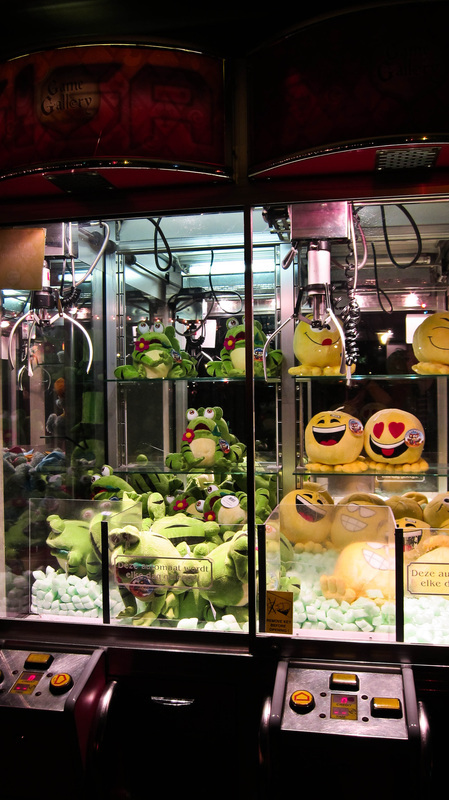 Come and find out how good you are! 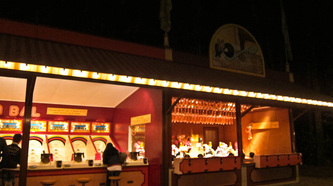 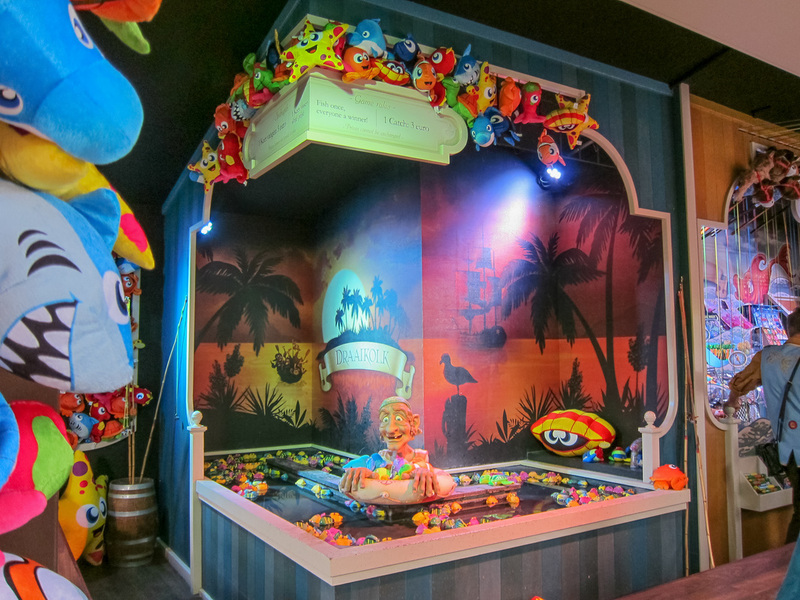 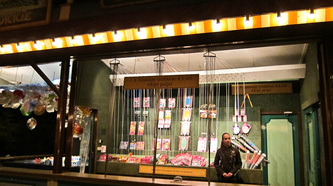 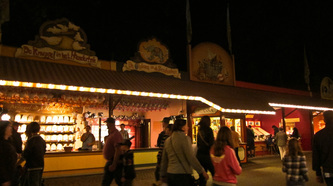 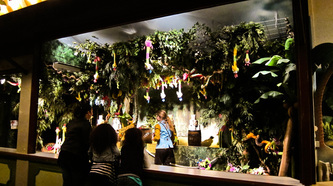 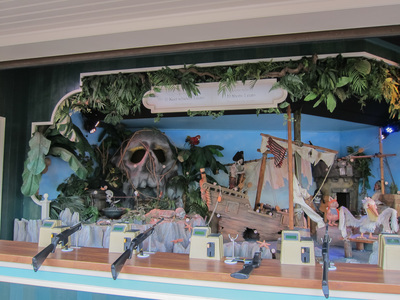 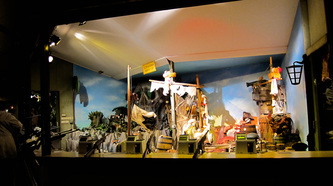 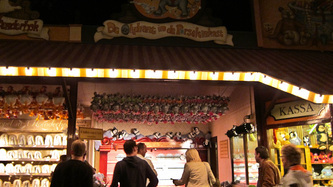 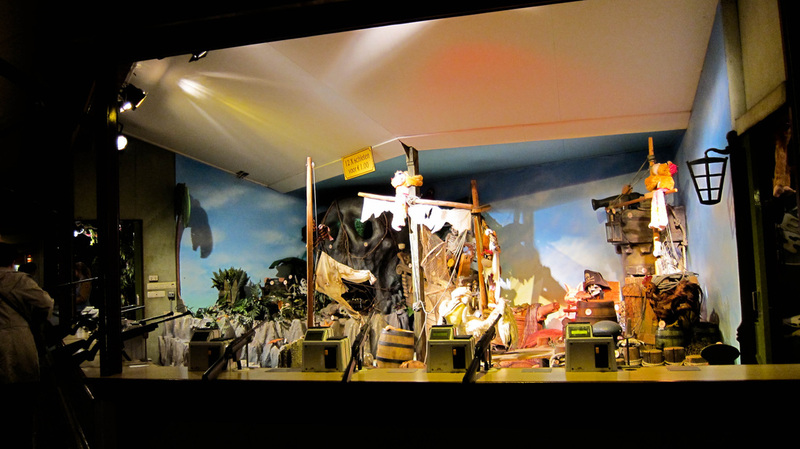 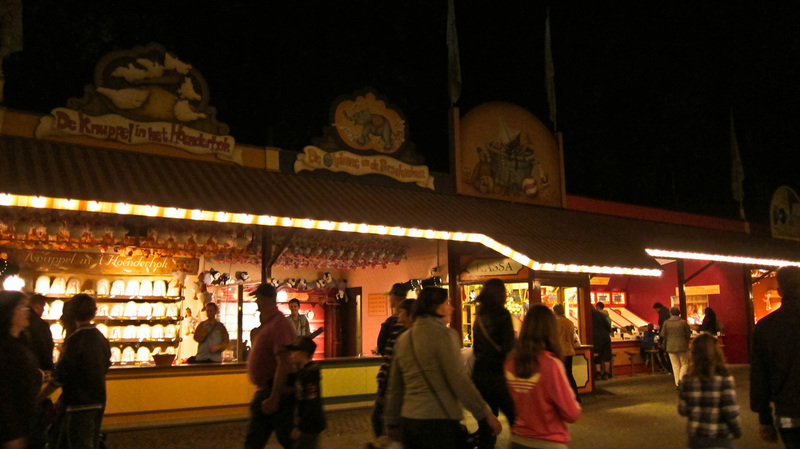 The Game Gallery was opened in the adventure realm ´Ruigrijk´ in 1981. 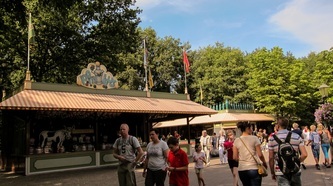 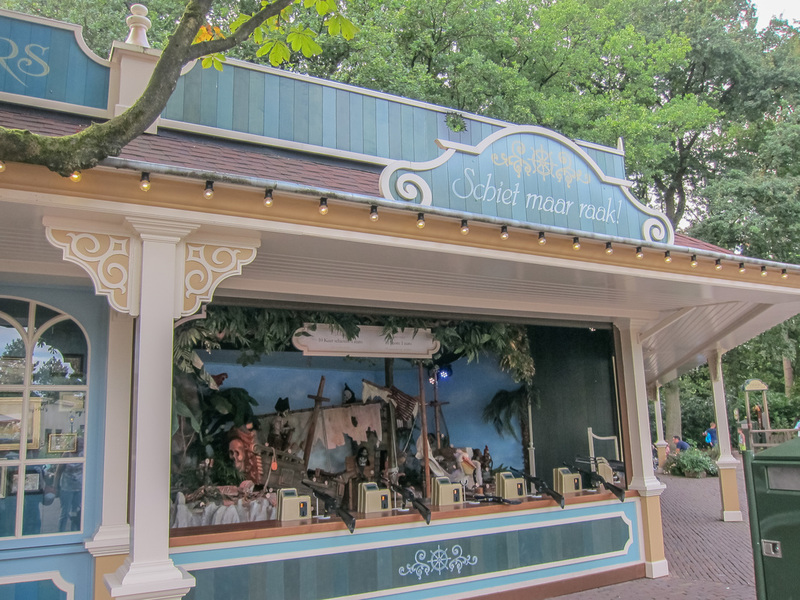 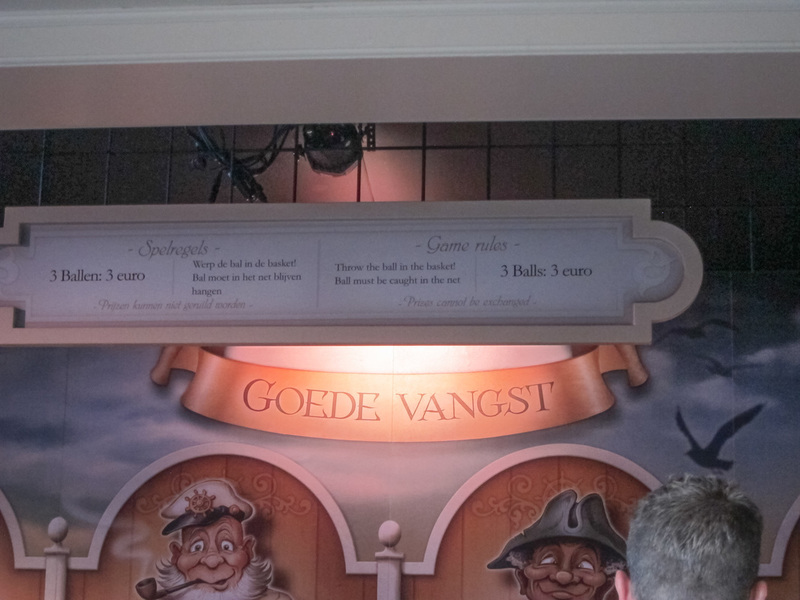 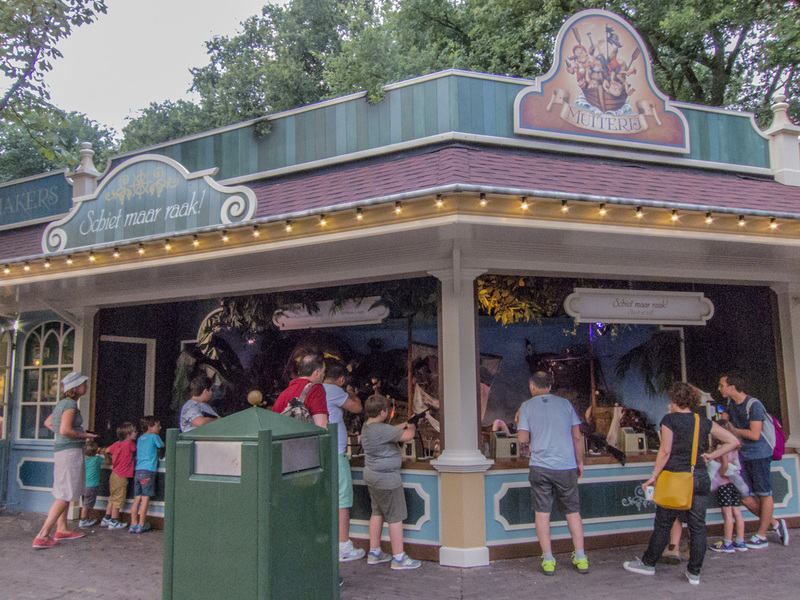 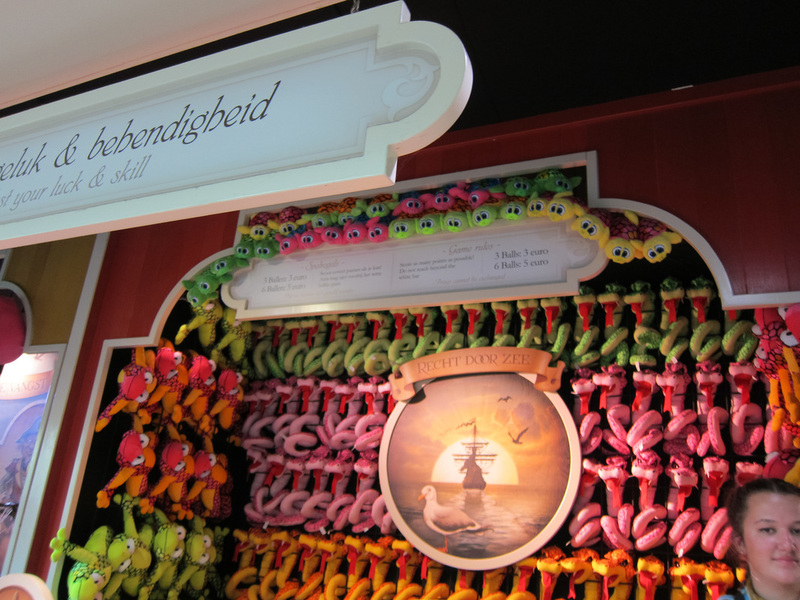 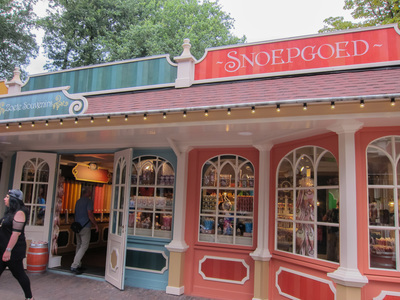 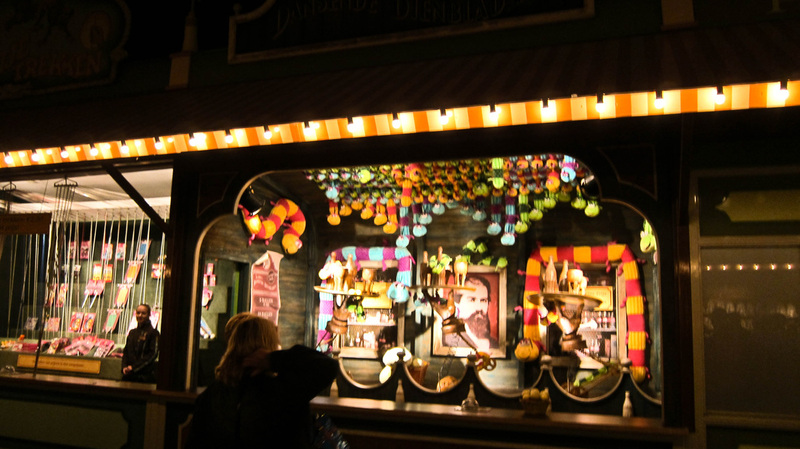 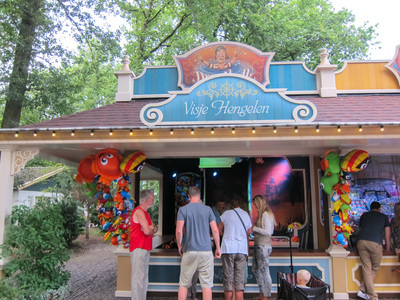 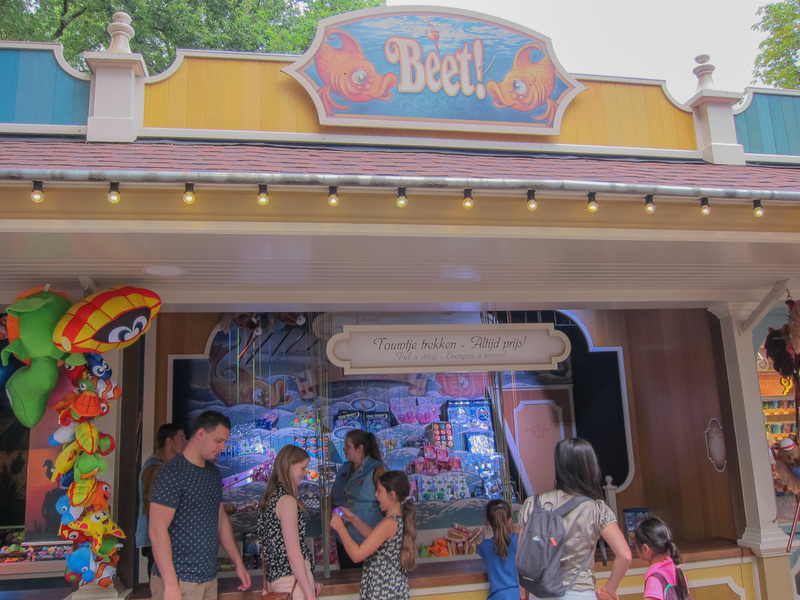 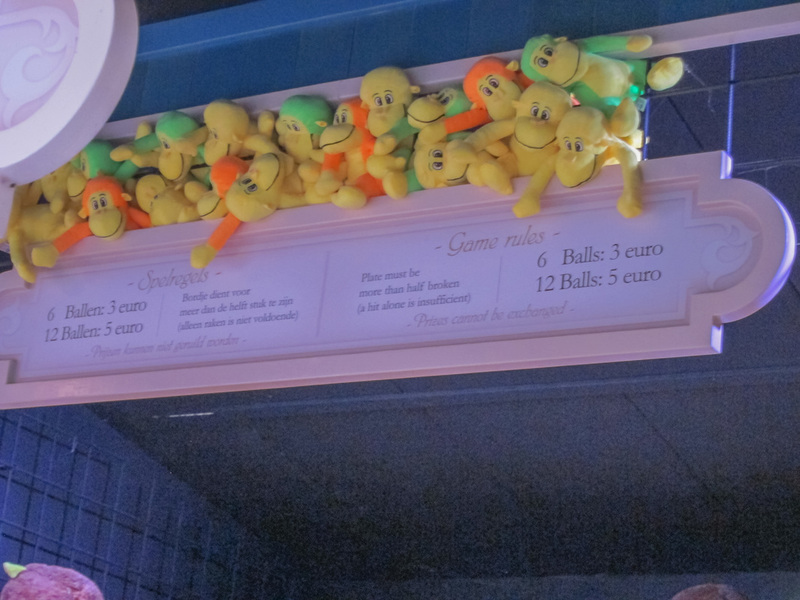 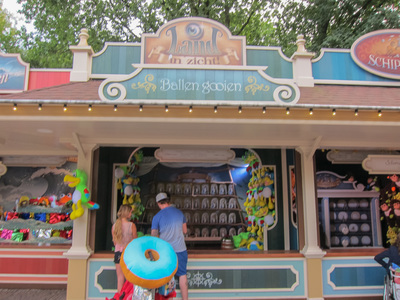 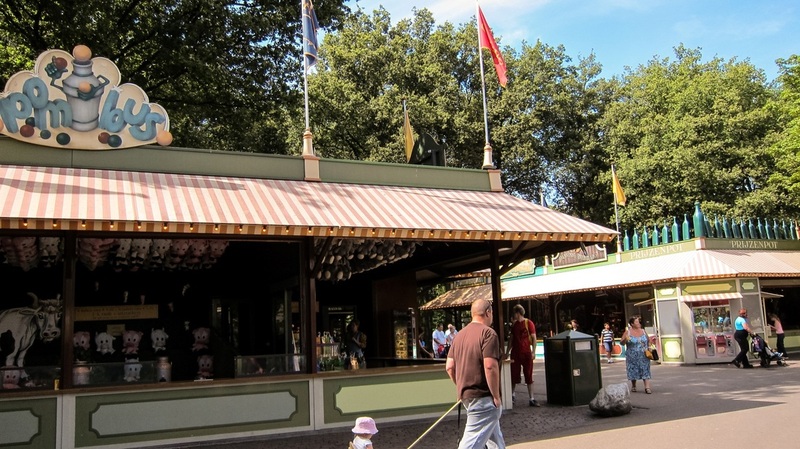 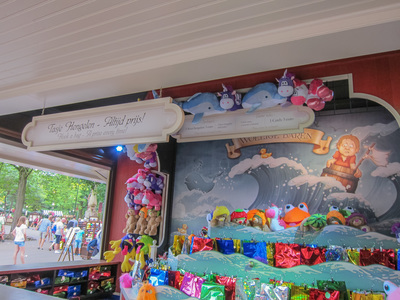 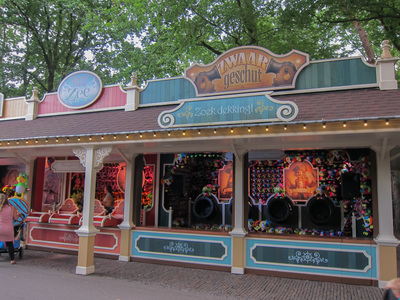 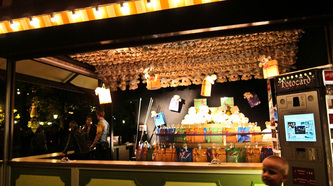 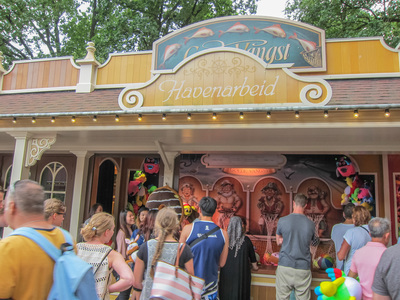 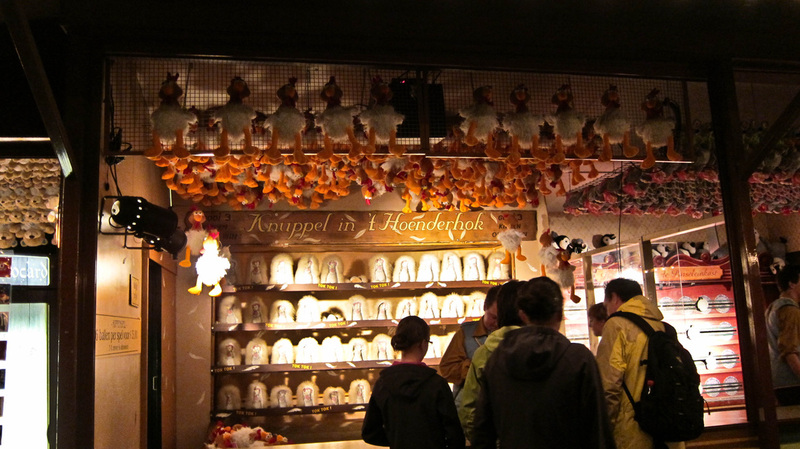 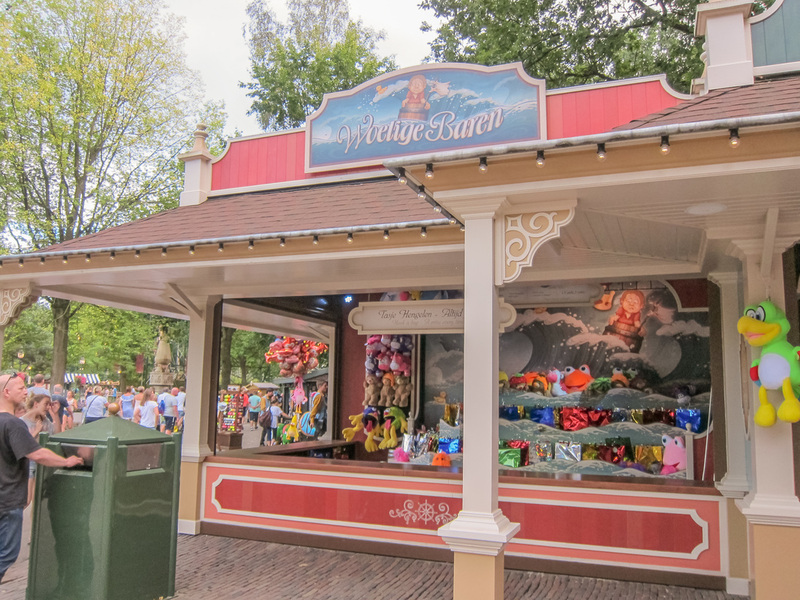 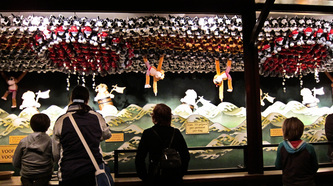 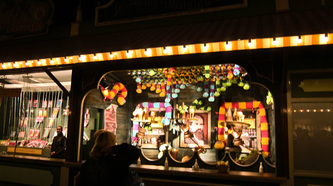 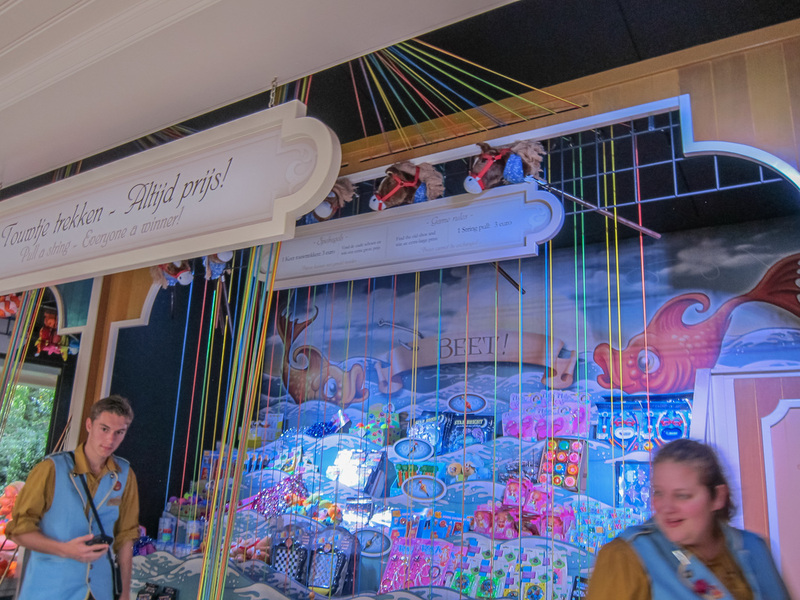 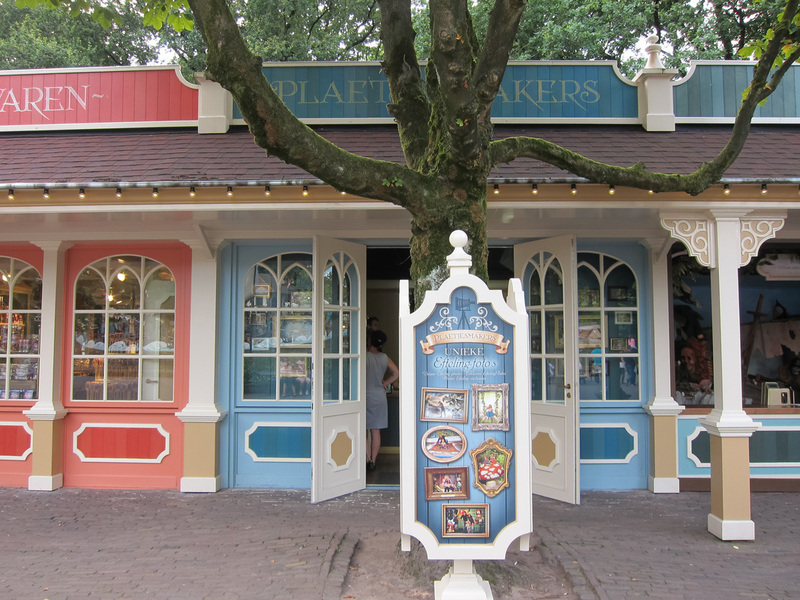 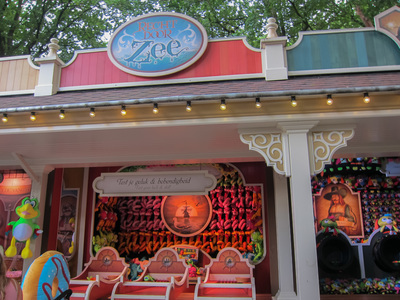 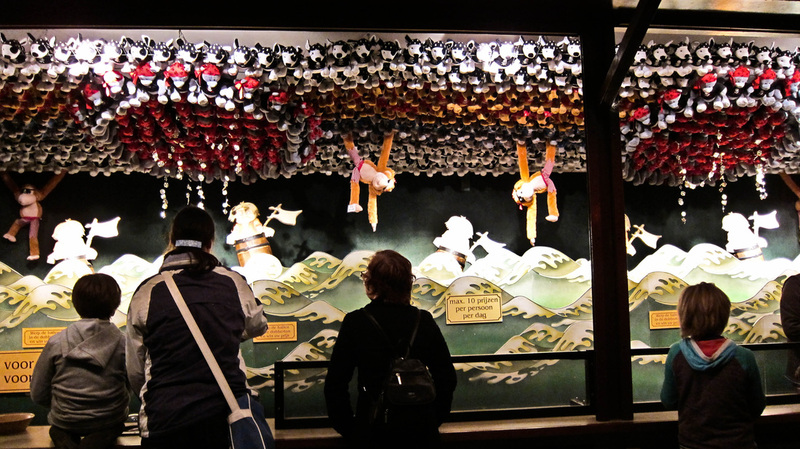 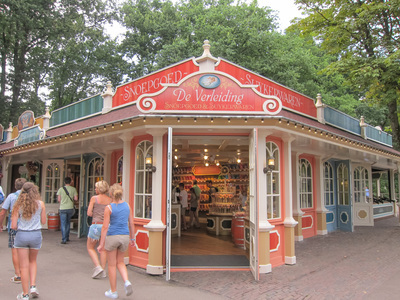 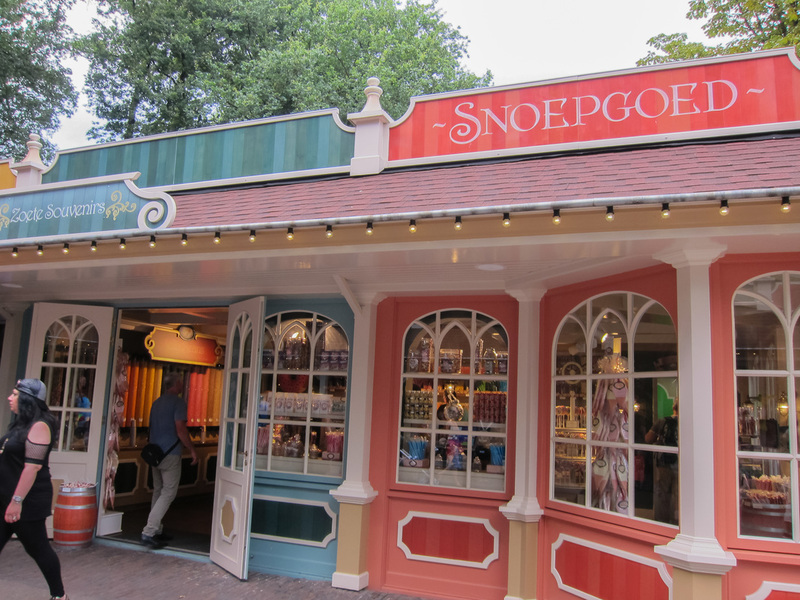 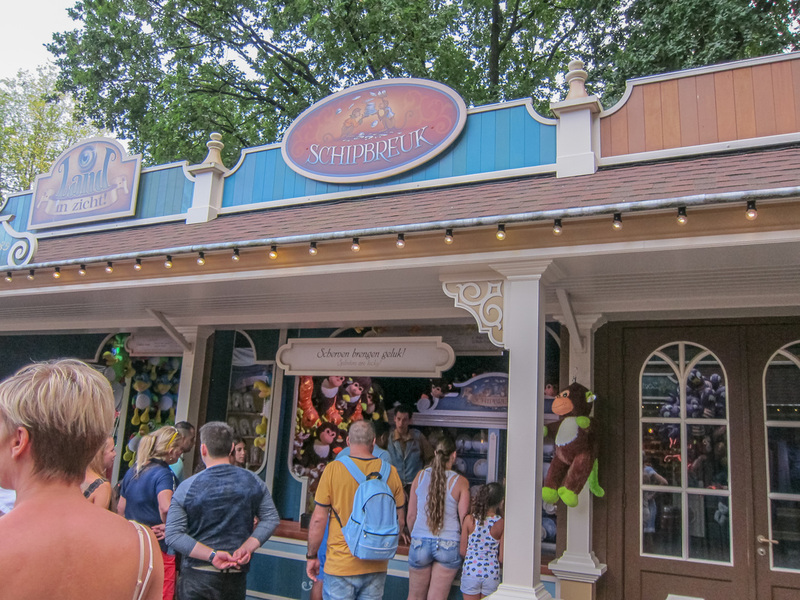 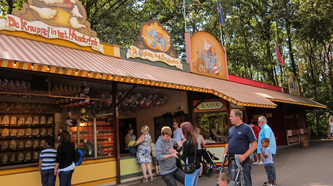 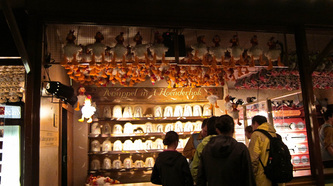 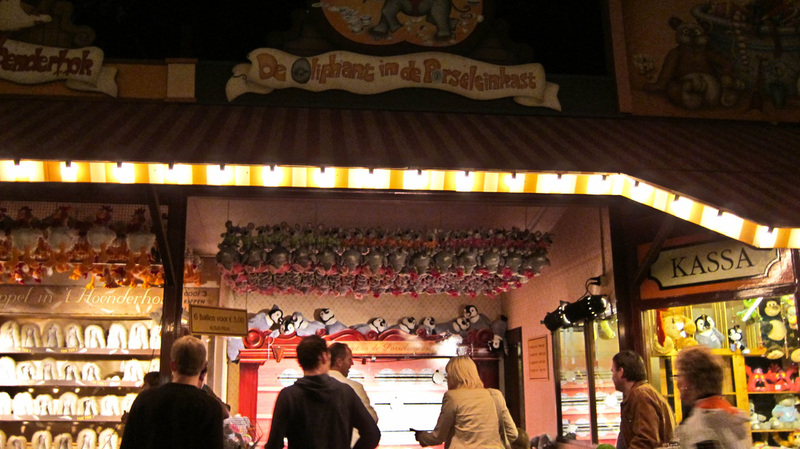 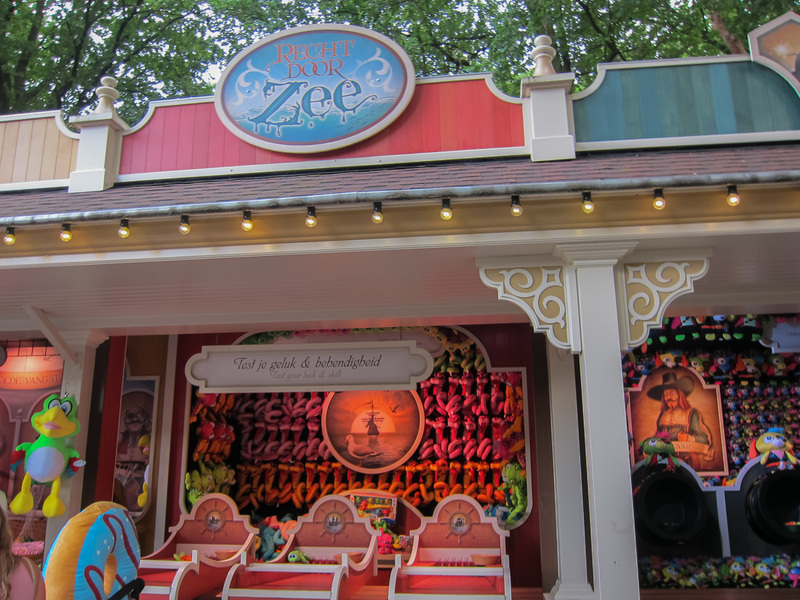 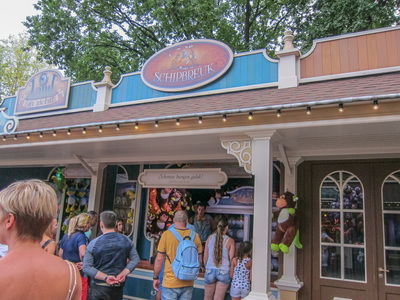 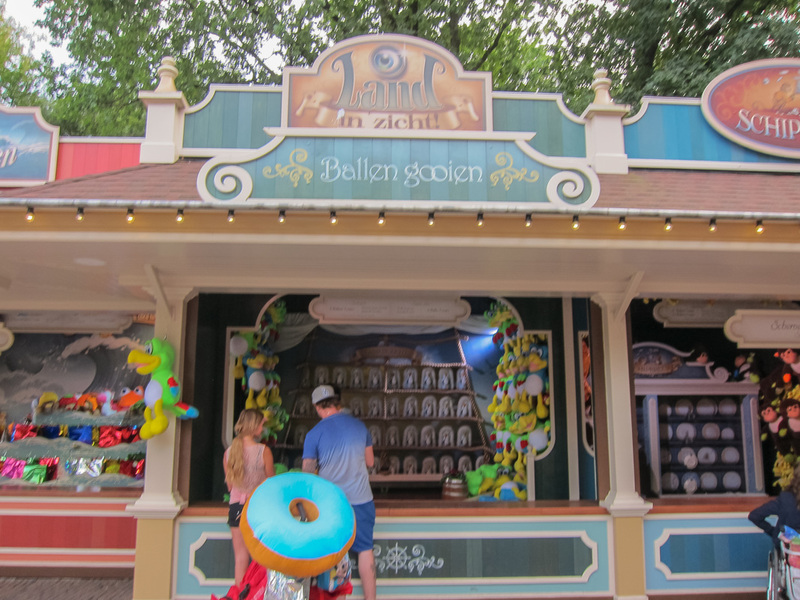 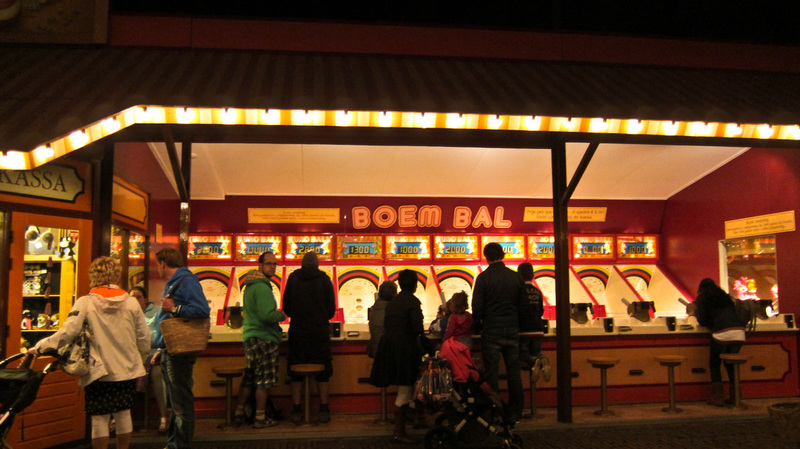 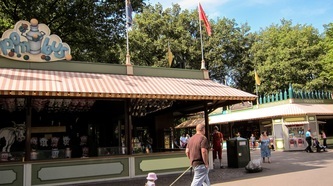 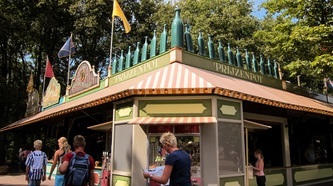 This is the only attaction the the Efteling that you have to pay for seperately. 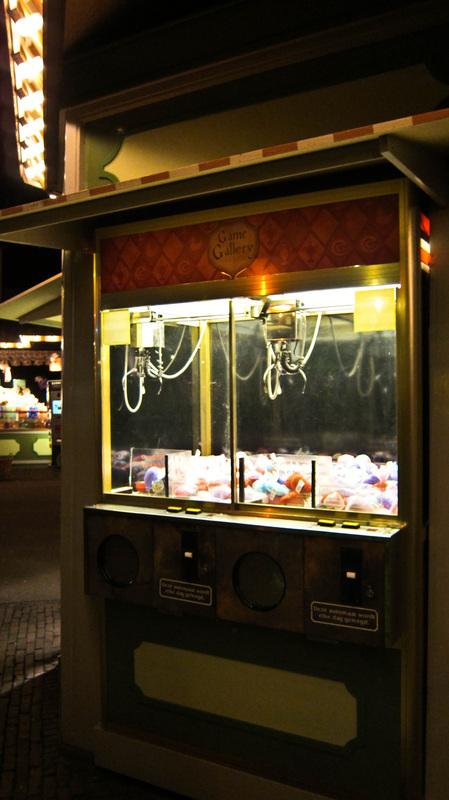 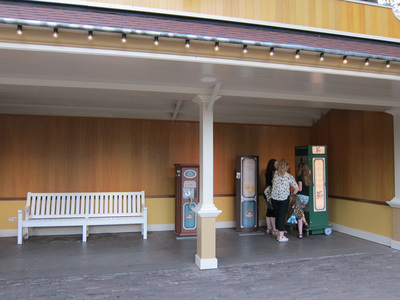 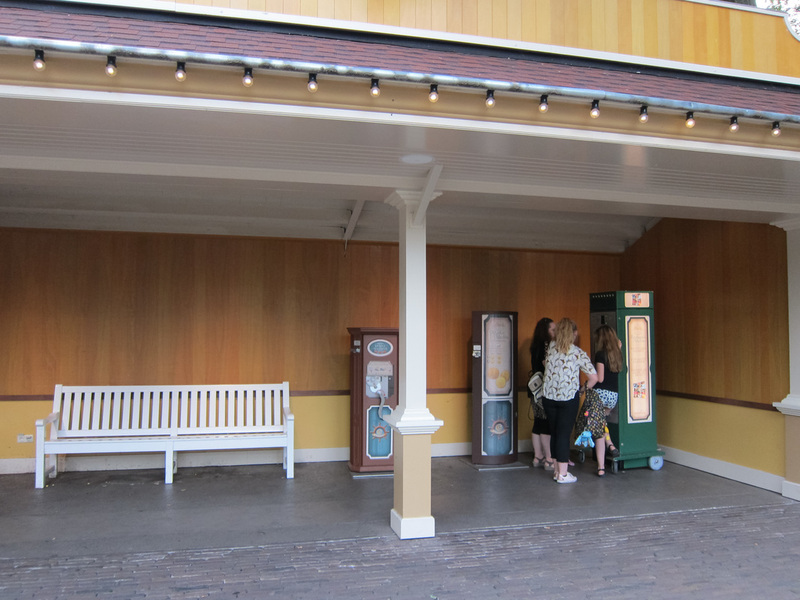 It's a great place to use up your small change at the end of the day!